Very PC - Paragon Precision Ltd. 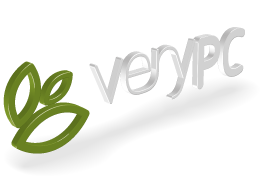 Established in 2004 VeryPC claim to build the world’s most energy efficient desktop computers and servers. With GreenServers used in homes, businesses, universities, schools and organisations across the UK and Worldwide, their environmentally aware approach to IT and computer manufacture has garnered numerous awards, including Environmental Innovator 2008 from UK CEED SustainIT in The National eEell-Being Awards. 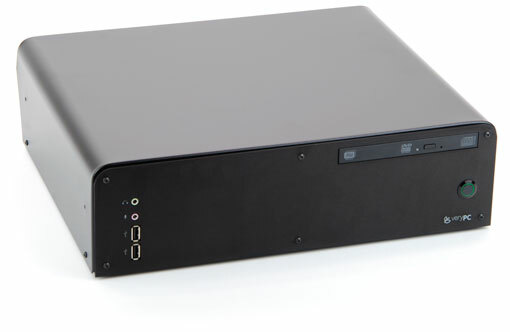 To further enhance their range of sustainable PC’s they approached Paragon with an initial concept of producing an all aluminium based computer chassis. This concept was worked on and developed into full working samples being manufactures and presented at a prestigious launch event. Since then Paragon and VeryPC have developedar range of chassis and ancillary equipment. Paragon has a comprehensive range of sheet metal working equipment available, including an Amada EML, combined 4kw Laser / Punching cell which provides the capability to produce highly intricate and accurate parts as either a stand-alone or larger manufacturing solution. Enclosures, special brackets formed sections and equipment cases are manufactured utilising a bank of Amada 7 axis, HFP Series Press Brakes. Whilst 6 axis robotic welding with dual capacity for both MIG and TOG welding and a Nordson fully automated powder coating plant, provides supreme precision, flexibility and consistency. “Paragon have proved themselves to be the manufacturing partner of choice for VeryPC from concept to final manufacture their professionalism, technical ability and quality has shone through”.